If you had to guess, what shade of color would a paint called Peruvian Pom Pom be? Where on the color spectrum does a Twilight Fever sit? If you were a Crocodile Smile, what color would you be? 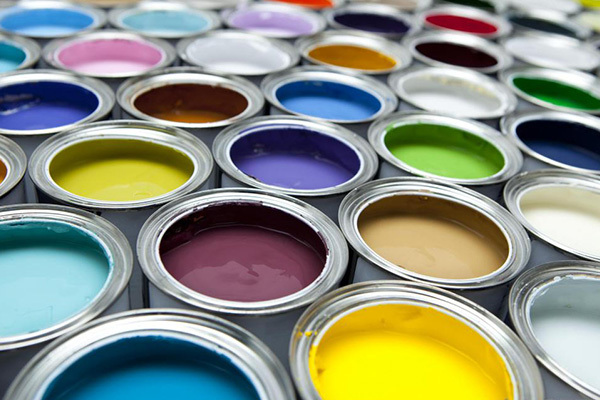 Those are all names paint colors that have been conceptualized by paint maker Valspar. We get to the bottom of the paint naming process in this film, as we reveal the steps hues and tones go through before they are given their official names and unveiled. According to a Valspar designer, paint color names come from just about everywhere: a blade of grass, the last rays of a summer day, a Russian astronaught and even old Cockney rhyming slang. We join the team at the start of the new colour naming season as they meet and share the random imagery and iphone snaps before checking the database of well over 2,000 names to be sure the name is in fact unique.